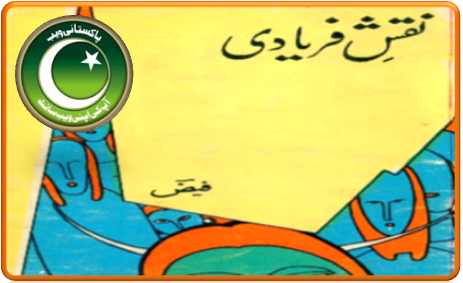 Changez Khan History book is written by Maqsood Sheikh in Urdu language. Changez Khan (Genghis Khan) was the founder & emperor of the Mangol Empire, which became the largest Empire after his demise in history. 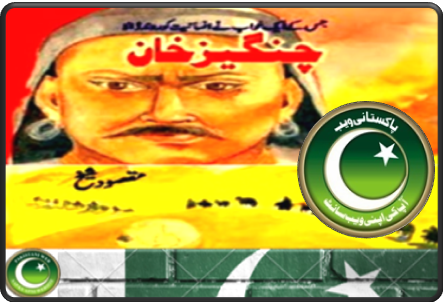 Changez Khan united many tribes of North Asia and came into power. He started the Mangol Invasion that resulted in the conquest of most Eurasia, Which included raids of invasions of the Qara Khital, Caucasus, Khwarezmid Empire Western xia and jin dynasties. 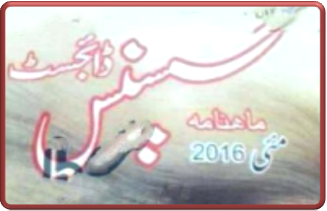 Changez Khan History book is very good book to read. 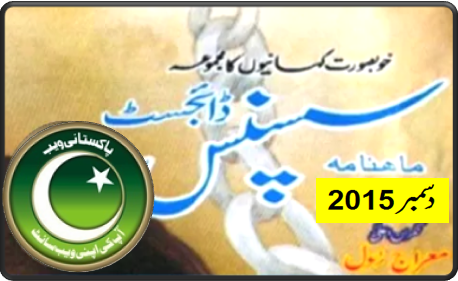 Click on the following links to read online or download Changez Khan biography book in Urdu language.